More super signing events coming up this weekend! Be sure to stop by on Saturday, October 29 to meet Bobbi-Jean MacKinnon. 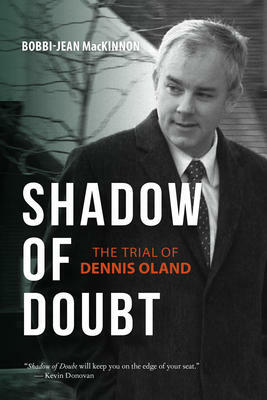 She will be here from 11:00am to 1:00pm signing copies of her new book Shadow of Doubt: The Trial of Dennis Oland. “On July 6, 2011, Richard Oland, scion of the Moosehead brewing family, was murdered in his office. The brutal killing stunned the city of Saint John, and news of the crime reverberated across the country. In a shocking turn, and after a two-and-half-year police investigation, Oland’s only son, Dennis, was arrested for second-degree murder. Later that afternoon, Huguette Young will be here from 1:00pm to 4:00pm to sign copies of Justin Trudea: The Natural Heir. 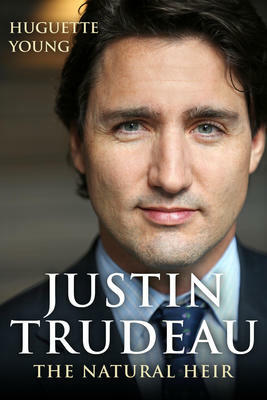 “Having grown-up in the shadow of his famous father, a political giant who dominated Canadian politics for almost sixteen years, Justin Trudeau took many detours before discovering that he was a natural politician, with qualities, such as a charismatic ease with the public, that his father never possessed.